In the context of project “FEMME – Fostering the Exchange of Practices to Empower Mumpreneurship in Europe” we interviewed Cristina Angelillo, Funder of Marshmallow games, telecommunications engineer and mom of two beautiful daughters. Cristina, can you tell us how Marshmallow project was born? 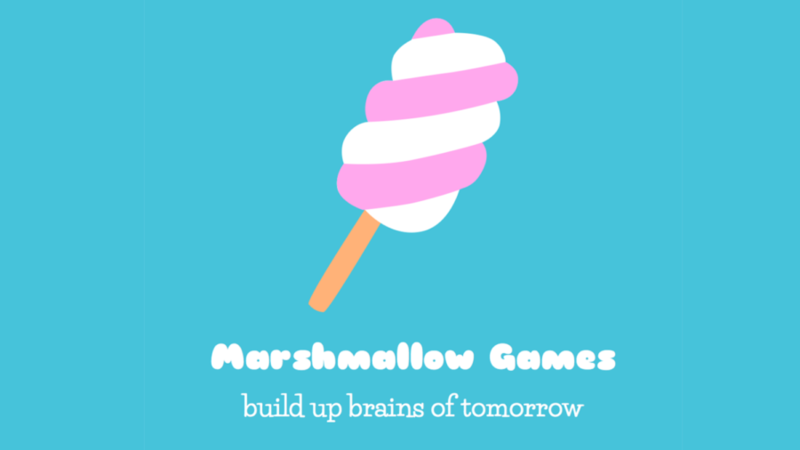 Marshmallow Games comes from my two great passions, children and teaching. I have a technical background, I’m a telecommunications engineer and before Marshmallow Games I worked as a hardware designer for several years. When I discovered that I would become a mother, I decided to change my life, to dedicate myself to my passions. So, it is almost 4 years now that I create digital application for children that can help them learn with a playful and fun approach. In these years we have received several grants and participated in various acceleration paths for startups, we won TIM #WCAP, and in 2018 we closed an investment round through € 300,000 of which € 200,000 collected through equity crowdfunding (Shark Bites, a funding program of TV station Shark Tank, and Mariarita Costanza, CTO of Macnil Gruppo Zucchetti, is now member of our Boarding). In the future we have several projects including an app for school-age children on STEM and an app for multidisciplinary school children, both based on a mix of editorial and recreational components. Who are your target groups? The applications that we realize are for children aged from 3 to 11 years old. How do you reconcile your professional and family life? Being a Mumpreneur is not a simple thing, I have to be honest, but I think it is not a question of gender, it is very hard to reconcile private life with work, especially if the job involves many responsibilities like being a business owner. Reconciling the two aspects is complex and every day I try to catch up and stay in balance. The great passion for my work and unconditional love for my family give me the strength to win the challenges of everyday life and the truth is that I would not change my life for anything in the world!